With a pristine location near the striking Flatirons, myriad outdoor activities and boasting 300 days of sunshine per year, it’s safe to say we’re all incredibly lucky to live in such a beautiful place as Boulder, CO. With such an amazing location, comes great responsibility to your skin! Take care of your skin at least as well as you take care of your kayak, skis or mountain bike, and treat it to some much needed maintenance and rejuvenation! Our Boulder facials and skin treatments are recommended on a weekly or monthly basis to achieve and maintain optimal results. Your skin therapist will develop a comprehensive treatment plan designed to meet your individual needs and expectations. Facial series packages are available. A quick rejuvenation! A thorough cleanse and an exfoliation or moisturizing masque for those on the go. A fabulous way to spend 30 minutes! 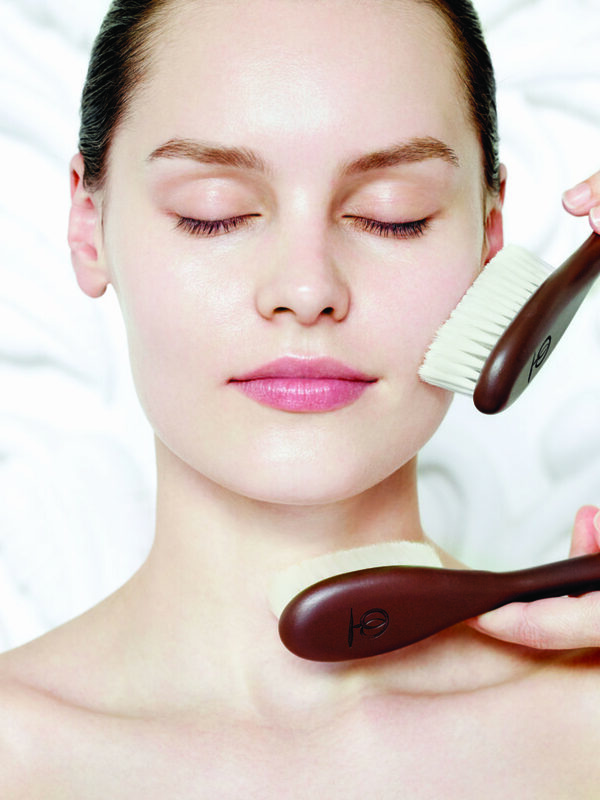 The Dual Exfoliation Peel is Aveda’s latest advancement in non-invasive, skin-renewing treatment. 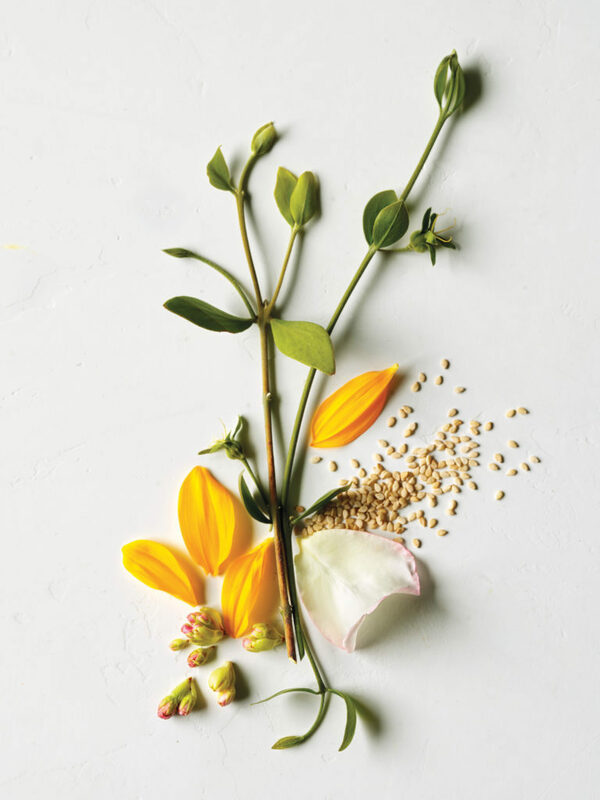 Using innovative techniques, this treatment combines Aveda’s naturally derived mechanical and biochemical exfoliation methods into one powerful service that transforms and rejuvenates the skin through the process of dual exfoliation. The treatment delivers immediate, visible results in improved skin texture and radiance; smoothed appearance of fine, dry lines; and refined pores, revealing fresher, young-looking skin. Go beyond microdermabrasion, and energize the look of your skin with a professional facial treatment that helps smooth skin texture and reduce the appearance of lines and wrinkles and pore size while significantly increasing radiance all with less visible redness and irritation than a microdermabrasion treatment. Advancing science of chemical peels, this professional facial treatment helps re-texturize skin; smooth fine, dry lines; refine the look of pores; and restore radiance. Safe for acneic skin conditions. The Perfecting Plant Peel™ can be performed as a standalone treatment or added to any other facial treatment. This rejuvenating treatment will help reduce puffiness and dark circles around your eyes. You will receive an eye masque and cooling massage, and will be wowed by the results. This service is a delightful add-on to any of our skin care services.